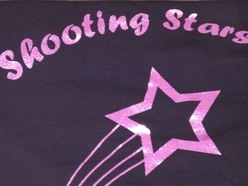 Shooting Stars�was opened in 2011 by Annabel Fraser. It is a great place for children to interact with other children, have fun and most importantly learn how to dance! 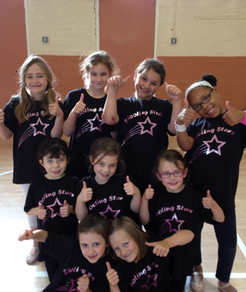 If you have a child that loves to dance please bring them to�Shooting Stars�Dance Academy for a FREE trial lesson!